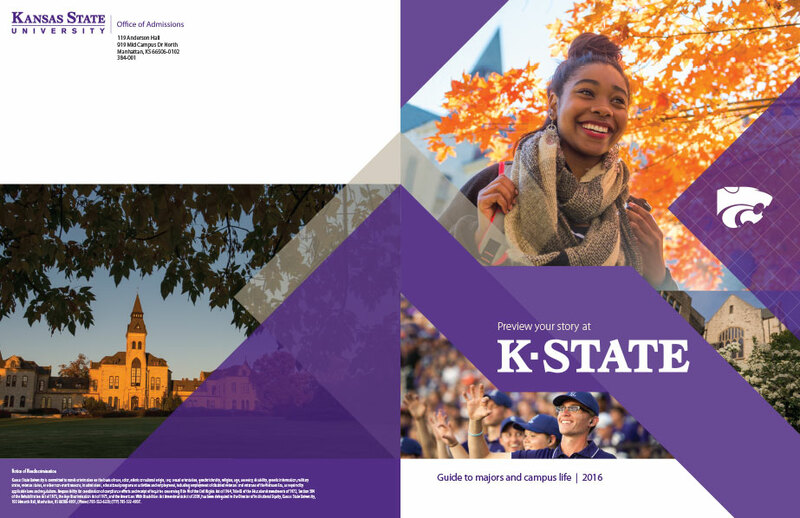 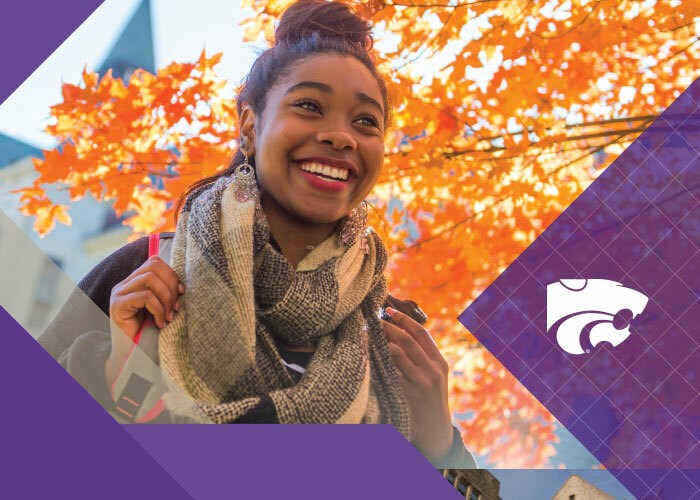 This viewbook was created for Kansas State University Admissions as a recruiting device for prospective students. 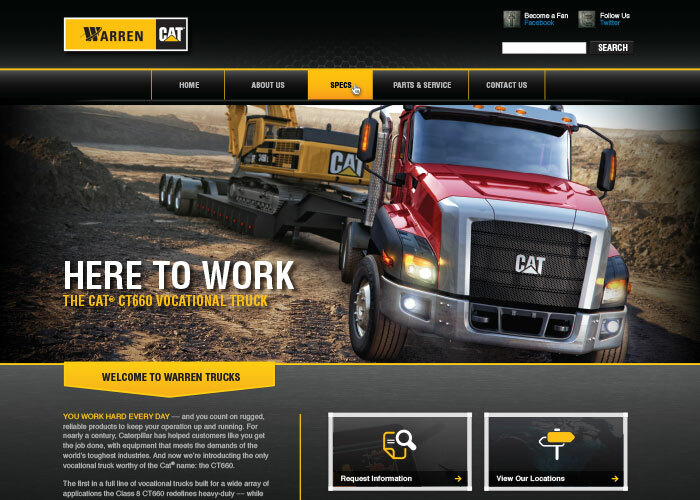 A website design for the Cat CT660 Truck. 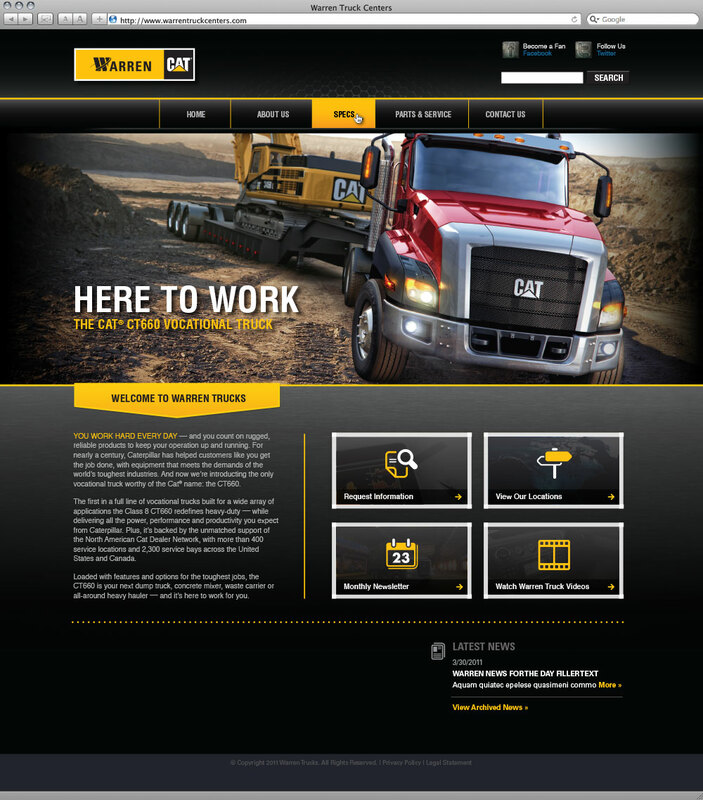 The trucks will offer custom solutions for a large variety of job applications- from moving rock and hauling trash to logging and pouring concrete. 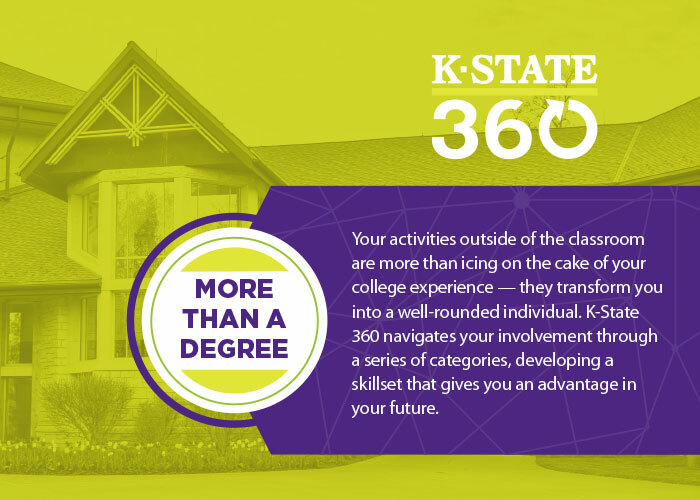 Concept design for the Kansas State University's degree program tracker. 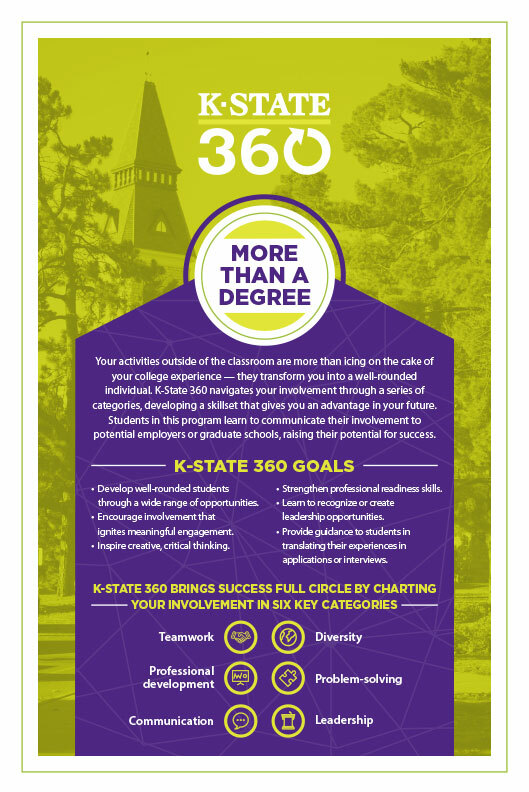 K-State 360 would chart a student's involvement through a series of categories, developing a skillset that gives the student an advantage in their future.